Unless, of course, they passed around the coffee and the pumpkin pie once too often. I still have some pumpkin and pecan pie left in my refrigerator. Also one slice of the Italian Chocolate-Hazelnut torte; I promised the last slice to my son… Luckily, the rest of the leftovers are gone, G-O-N-E. Except for the extra pan of Cauliflower Gratinee that’s in the freezer. (Somewhat like gold in Ft. Knox in our house. )…and the two or three homemade crescent rolls that I couldn’t throw away. Could you? This week marks the week half the people in the United States say, “The diet starts today; I don’t care about the holidays.” Maybe you won’t stick to that after all, even if you are still full. But perhaps you’d like something light, delicious, healthy and capable of using up a bit more of the canned pumpkin you stockpiled because you heard (here) there’d be a shortage. You’re in luck. 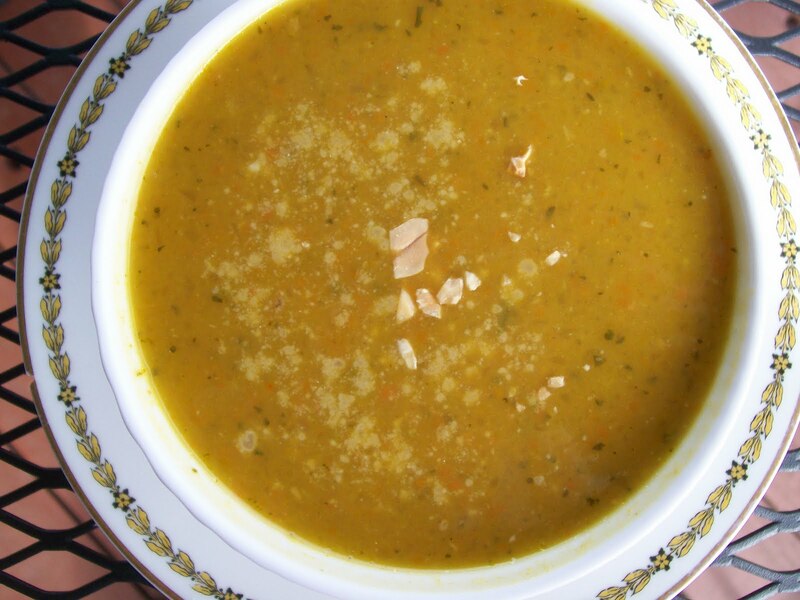 I’ve got a scrumptious, somewhat unusual pumpkin soup that will serve for a super week-after-Thanksgiving dinner or as a first course for some December meal. You can double it and use it for both; it freezes beautifully. It’s done in under a half an hour, but can simmer longer if you want to smell that incredible aroma a bit longer. You certainly could throw it in the crock-pot and have it wafting all day long while you decorate, clean (I clean now, not in the spring) or go off to work or the stores. It’s great if you’ve decided, against all odds, to switch three rooms in your house right now, as I have…. What was I thinking???? 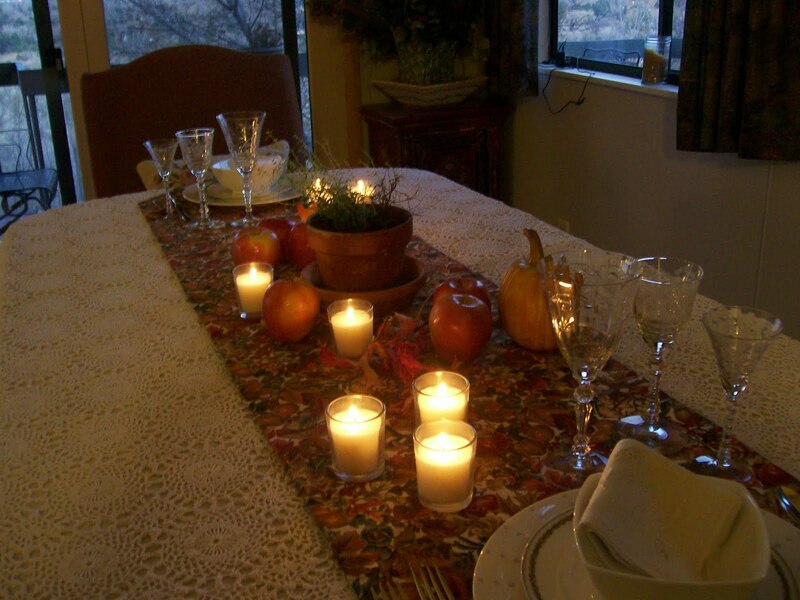 What possesses us to totally create havoc in our lives during Advent? Answers welcome. I know, I know. You almost made pumpkin soup for Thanksgiving and it’s in a lot of restaurants. I’m guessing chances are you DIDN’T make the soup for Thanksgiving and, if you had it in a restaurant, why not try this recipe? I think you might like it better if you make it yourself. I did. Leave out the peanut butter if doesn’t sound good to you. Pulverize first eight ingredients (onions-thyme) in food processor until almost pureed. In stockpot, pour olive oil; heat over medium heat. 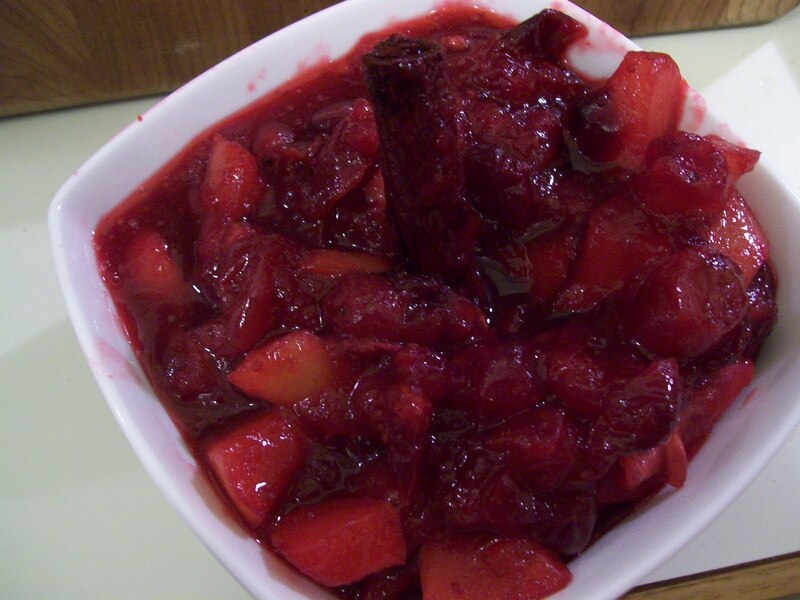 Add pureed vegetable mixture and apple peel; saute 7-8 minutes, stirring frequently. Add pumpkin, broth and peanut butter. Bring to boil, stirring. Reduce heat, cover, and simmer 10 minutes. Remove apple peel. Add evaporated milk and season to taste with salt, pepper and Tabasco. Heat through and serve in warmed bowls. Top with either parmesan or chopped peanuts or both. I have a great friend named Helen Aldrich. Once, many years ago, her husband Jim, my friend Sue (of Sue’s ribs), and I spent years traveling to and from D.C. on a clap-trap, stinky commuter bus. We talked books, politics, religion, love, kids and spouses. We often stopped for coffee together before heading to work (sometimes making us late). Bit by bit, our families, too, came together and we have all been friends now for a long time. Vacations at the beach together include taking a turn in the kitchen. The following soup recipe is one of Helen’s beach offerings, tweaked by me at home over the years. ( I also do a vegetarian lentil based on this recipe; I’ll include those directions, too.) It seemed to me that this soup makes more sense in the fall or winter than in the summer, but we’ve eaten it both ways. Tree at Princeton–Is this a perfect fall picture or what? 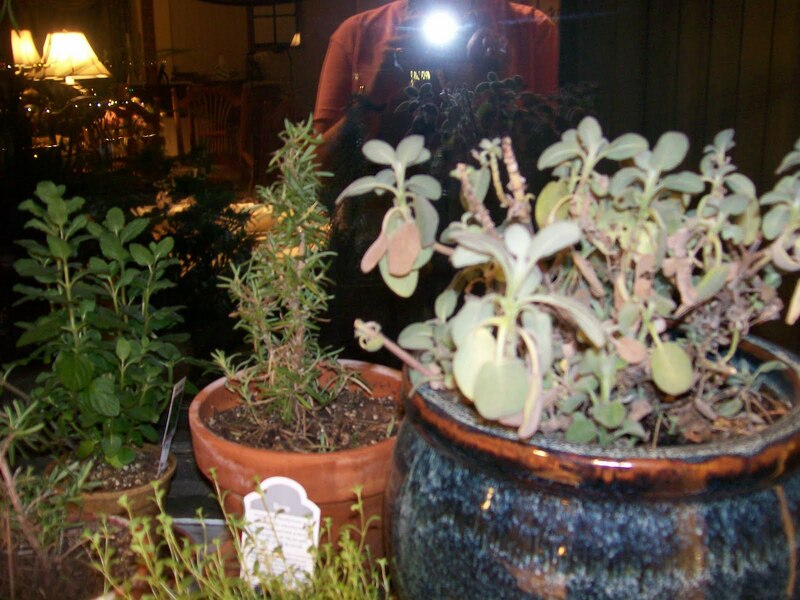 Mix together lentils – sage in 6 or 8 quart stockpot. Bring to a boil over high heat. Turn heat down to simmer and cook about 30 minutes or so until vegetables are becoming tender. Meanwhile, brown breakfast sausage in skillet until done; drain. Add to stockpot along with cut Andoille or kielbasa. Season pot with salt and pepper – and/or Tabasco— to taste. 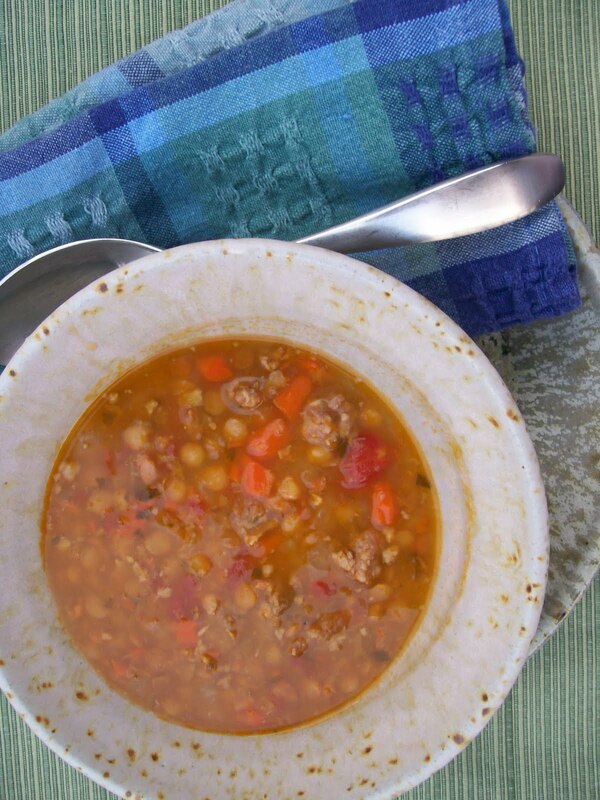 If soup is becoming too thick, add water or more beef or chicken broth. Continue to simmer until lentils are tender. Taste and adjust seasonings; serve hot. Slow Cooker: Make as above, but cook in 6 qt. slow cooker on low for 6-8 hrs or on high for 4-5 hours. 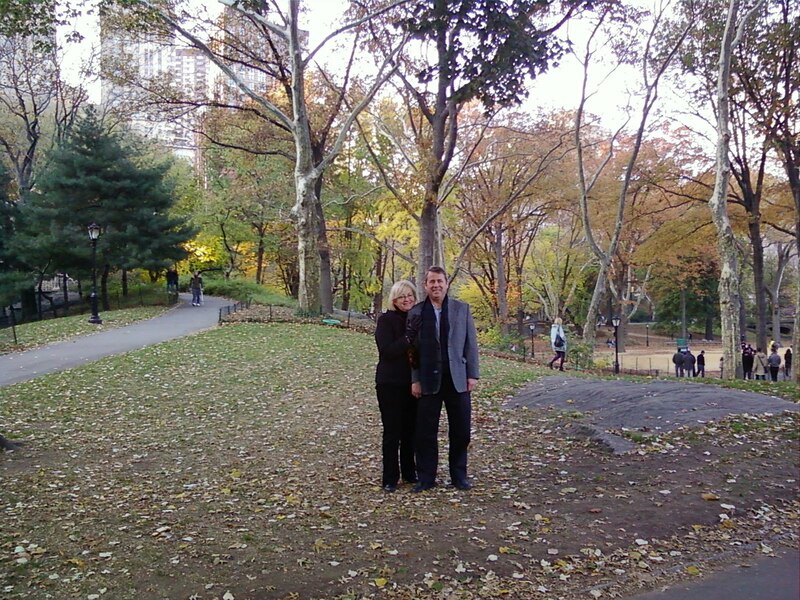 For starters, it was an incredibly lovely weekend to hit New York in the fall. To see our daughter was the best treat, but to see her at seminary (and in her own adult environment) was beautiful and comforting! Part of campus below; white columned building is the chapel. Above: eating corned beef at the Carnegie Deli. What else for NY lunch? Above: Dave at Avery Fisher Hall in Lincoln Center, ready for the NY Philharmonic. The usher scolded me for taking pictures………. Above: Emily ready for her first time at a Broadway show……………. Wicked! Lovely visit all around. We also found time for brunch with family in Brooklyn, a late night dinner at Nizza (go Nizza!!!) and lots of the best people watching in the world. Sing a new song; make a fall trip. If you can’t go away, make my fall soup! Sometimes it doesn’t matter that it looks like fall, feels like fall, well, in fact, izzzzzzzzz fall. 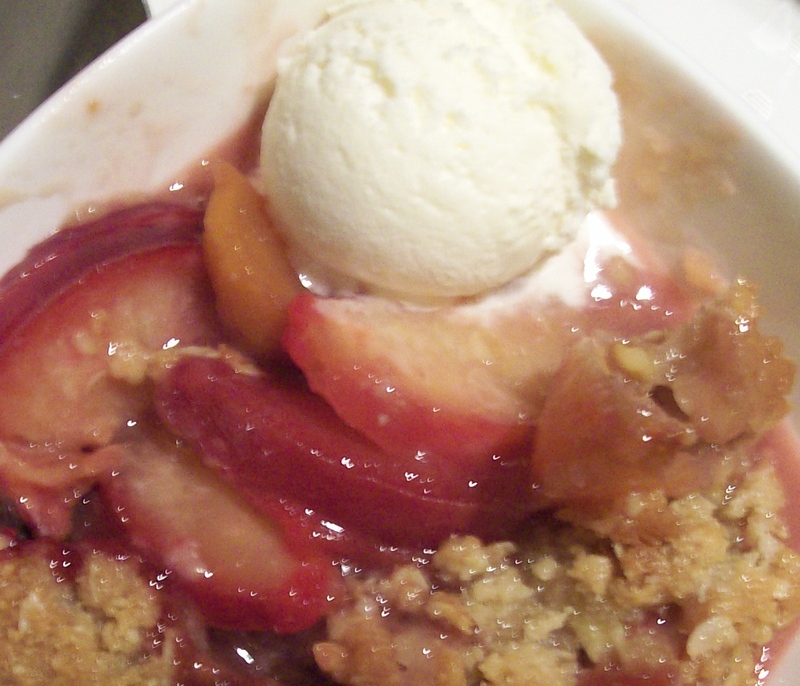 There’s still a little leftover from summer and harvest to make a luscious fruit dessert. Maybe you’ve even been toting your herbs or flowers in and off the porch for a couple of weeks, just getting the last few rays of sun and summer. I know a few folks who are doing that! Of course, we can make apple or pumpkin whatever all late summer and fall long or use winter squash in a variety of sweet and savory ways. But stretching out late harvest bounty makes those particular foods just all the more precious. 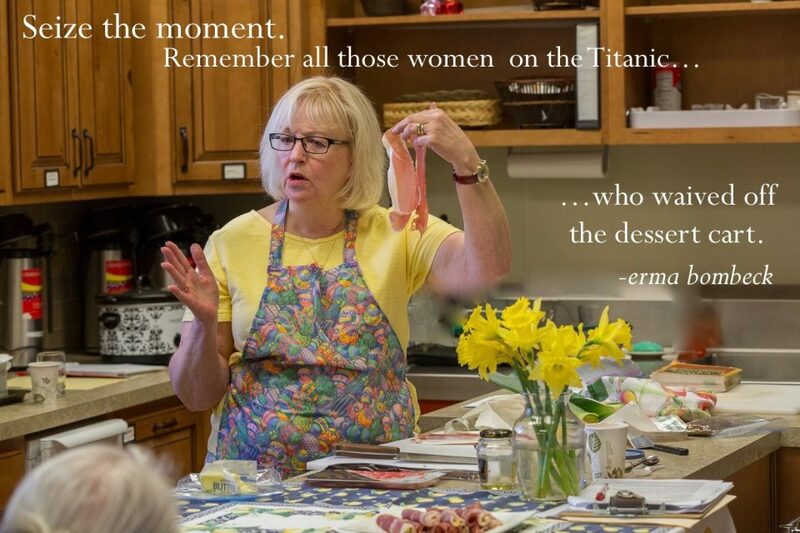 There is an old Irish tune, “The Last Rose of Summer.” Of course, as I’ve been in Princeton and New York for five days visiting our daughter at seminary, I haven’t been cooking summer or fall food for a while. ( I’ll get my pictures (and ducks) in a row and fill you in on the trip in a few days.) In some little corner of a protected Princeton yard, though, I saw exactly that rose… several of them, in fact. Tiny, little “old” roses, faded pink, but still on the bush. Really. Meantime, I thought I’d blog a dessert I made just about two weeks ago when, you’ll remember, there were still peaches in the stores. Maybe they were “The Last Peach(es) of summer!” I began by looking at a Plum Crunch Ina Garten had made on tv and found the recipe in her BACK TO BASICS COOKBOOK. I didn’t really have all of the ingredients, so I began to experiment a bit. Mixing fruits, cutting sugar… You get the idea. Well, I did have some of those last peaches that had held up beautifully, but needed to be used. Definitely plums to be had then— and now. And, you can, if you care to pay, get blueberries most anytime. (I freeze them when they’re plentiful and cheap, baking them frozen.) If you can’t get any peaches where you are (this is November), try this with just plums and blueberries. It can be made ahead, even frozen, and would make a lovely addition to the Thanksgiving dessert spread with a snippet of freshly whipped cream or a spoonful of real good vanilla ice cream. If you can get the entire mix of fruits or just part, this is a delectable and homey dessert served anytime. The topping is quite thick and crunchy and almost seems like a super oatmeal cookie (or top of the hill granola) on top of soft, sweet fruit despite my cutting the sweetness. Thanks, Ina. 2 sticks (1c) cold butter, cut into pieces. Preheat oven to 375 F. Spray the inside of a 2qt or 12×8” baking dish. Combine fruit, ¼ c flour, sugar and brandy. Pour into baking dish. In food processor, fitted with metal blade, measure flour, sugars, and oats; pulse lightly to blend. Add cut butter and pulse until the mixture begins to come together, crumbling with butter the size of peas. Remove blade and gently stir in pecans. 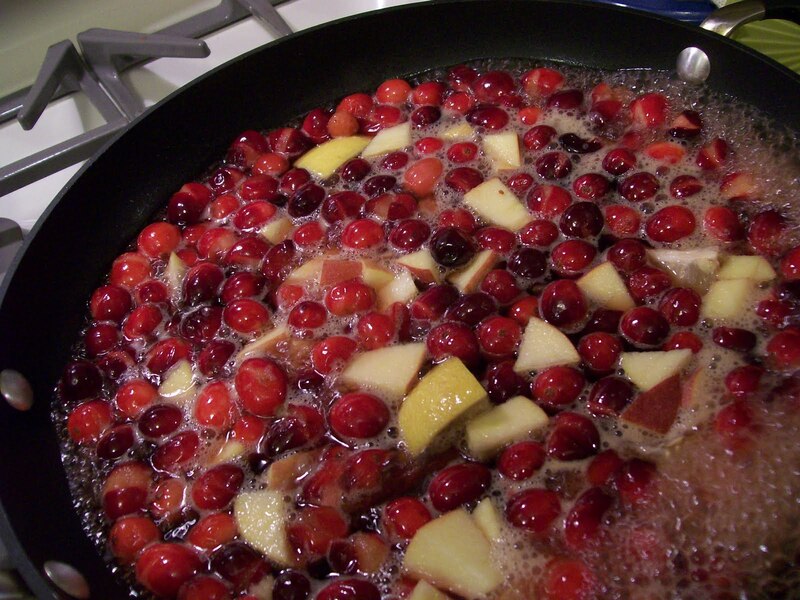 Pour over the fruit mixture and spread evenly. Bake it for about 35 minutes, checking for bubbling fruit and browning top. Let cool for at least a half an hour before serving. Good warm or at room temperature, with or without whipped cream or ice cream. If you want to freeze it, cool completely, cover with two layers of foil and freeze for 4-6 weeks. Let unthaw, covered, completely before serving. *If using all plums, increase plums from 8 to 12. Caught between the bounty of summer’s harvest and the watchful, waiting Advent brings, I made this dessert one day and went to rehearsal to practice the Christmas portion of “The Messiah.” Working behind and ahead! can be an unusual process for a faithful cook. The fruits of our labors… and the labors of others. Enjoyed together…. Do you want your mouth to sing? What melody (or harmony?) would you like? ————————————————- then this blog is for you. I really like cooking things I’ve never cooked before. I also really like (and my husband is crazy about) Vietnamese food, at least the sort of Vietnamese food found in Vietnamese restaurants in the United States. Give me a bun (bowl), an intensely fragrant soup showered with or poured over herbs and greens and I am in a happy land. If it’s the burn the skin off the roof of your mouth variety, I’m outa there. This soup, however, is breathable love. I recently made THE SPLENDID TABLE’S (of NPR fame) version called “Pho,” pronounced “fuh.” We were tantalized. Harmonized. Unable to speak for eating. So, I made it again and again… Each time in a simpler version. Maybe better. Broil, yep, broil a sliced onion, a bruised (I pounded mine with a chef’s knife?) star anise, a few sliced garlic cloves, a couple of grinds of pepper, 6 whole cloves and 2-3” of thinly sliced ginger on a large, rimmed baking sheet or heavy-duty foil. Scrape all that in a small pot of chicken stock with some fish sauce and sugar; cook 20 min. Fix some rice noodles (let sit in very hot water; drain). —————-Yes, this really does work. Even at altitude. Folks can choose the greens they want; you can ad lib. I used some spinach for nutritional value. Please buy the cookbook for the great, full version and all the rest of the super stuff in it. After another summer in Minnesota, I’m absolutely addicted to “Splendid Table.” On at 10am-Sundays- on NPR (91.5) here in Co. Springs. ——-The little black things are broiled whole cloves and pieces of star anise. NOW THEN, we liked this so much, we fixed it another night with some boneless chicken thighs (the recipe said you could), but we had to throw the whole mess back in the pot to cook the chicken. It wouldn’t cook in the bowls. Insert appropriate lovely language here. We’re at altitude. It was a great idea because we had all of these herbs, etc, sitting in the frig. I was thinking we needed to do this when we had a garden; there were nearly $12 worth of fresh herbs for this soup…so———anyway—– Why not try it again? Well— We adored it. Except for having to cook it in the pot. In fact, we liked it better the second night. At that point, said dinner partner went on a business trip leaving me with a few uncooked chicken thighs and some zucchini and mushrooms in the frig. I grilled the chicken and sautéed the veg and ate it all with a nice Australian Shiraz and a captivating book (THE HELP) and thoroughly enjoyed a night all by myself. Ok, this is nothing earth-shattering, but it was quite tasty! Next day , I spent doing household chores and sipping hot tea while a winter storm raged. Half-way through the blustery hours of short daylight, I decided to make a big pot of chili and freeze it for Halloween, when our grandson and his parents were coming for dinner and trick or treating. Why not get it done early? Meantime, I got hungry and the chili was not ready to eat. What for lunch? 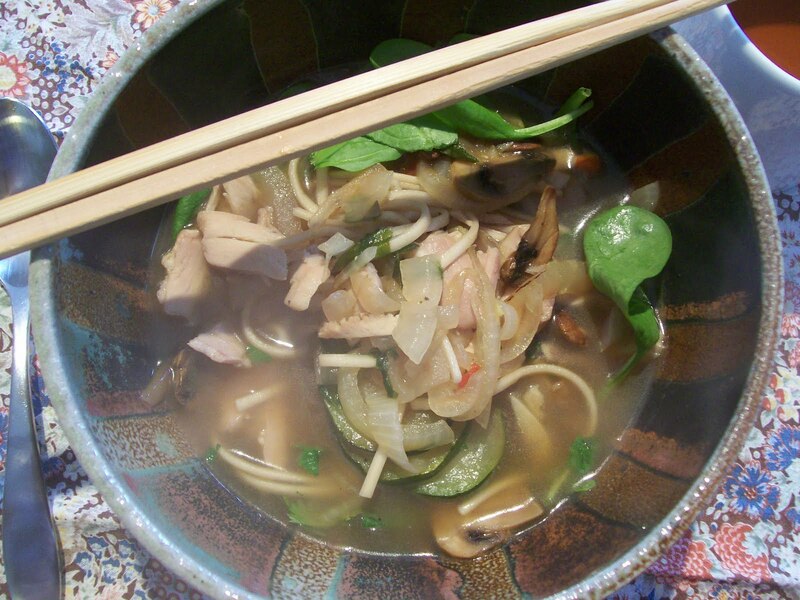 Why not a REALLY quick version of PHO, using my leftover grilled chicken and veg? It worked like a charm and here is how I did it. You can now do it, too. You could use leftover rotisserie chicken from the deli; it would be fine. Enjoy it soon. Tell me about it. I’m thinking of trying shrimp next. In the bottom of a 4-qt. 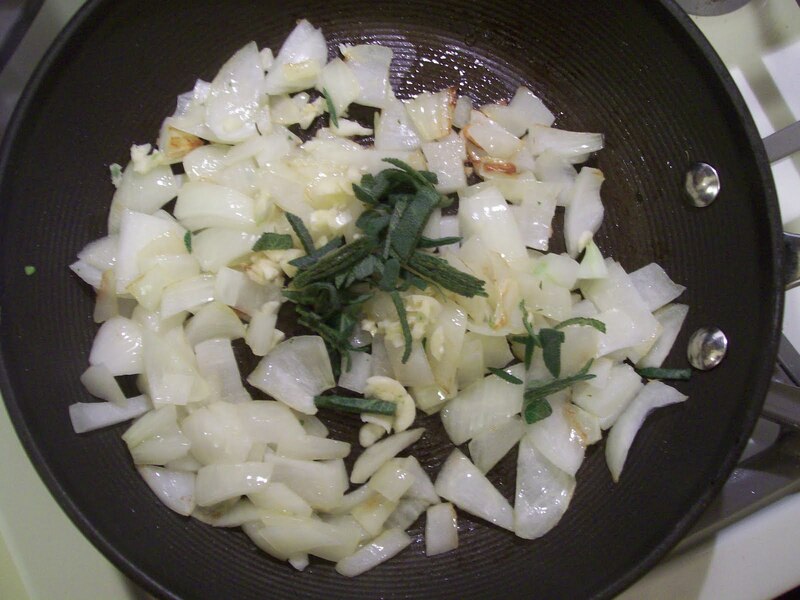 saucepan, place everything in the first group of ingredients (onion-ground pepper), heat pan over medium heat, stirring ingredients nearly constantly. You must do this carefully as there is NO fat in this pan. Turn heat off when edges of onion are blackened. Add chicken stock (careful! ), fish sauce and sugar. Bring to boil; cover and lower heat to simmer for 7 minutes. Add noodles and stir. Cook another 6 minutes or so until noodles are done (whole wheat linguine will take more time; you might want to break it in half). To each serving (big) bowl, add 1 c fresh spinach and some cooked chicken. Divide broth and noodles between the bowls and top with desired herbs/greens. Add sauce(s) if desired and squeeze lime over all. What NEW song is your mouth singing?